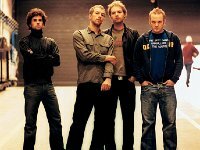 Photo gallery of Coldplay band members wearing chucks. 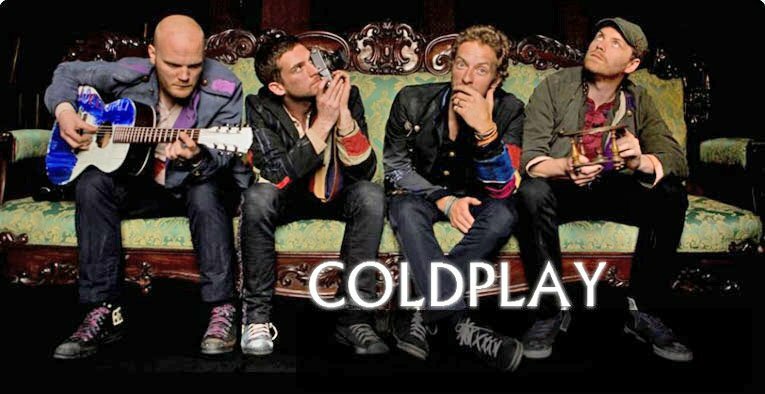 1 Coldplay Coldplay band member seated on a couch. 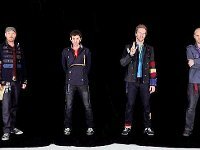 Guy Berryman and William Champion are wearing worn black and white Chuck Taylors. 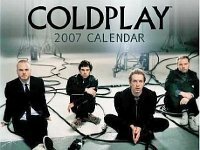 2 Coldplay Coldplay calendar cover. 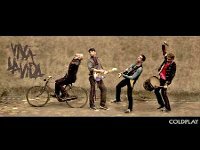 William Champion is wearing all white high top Chuck Taylors. 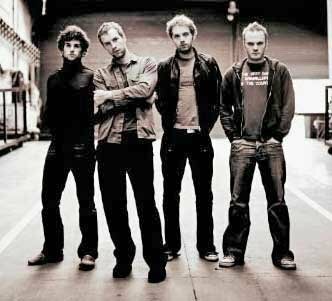 3 Coldplay Posed shot of the band in a parking lot. 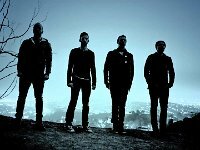 Guy Berryman is wearing a pair of Chuck Taylors. 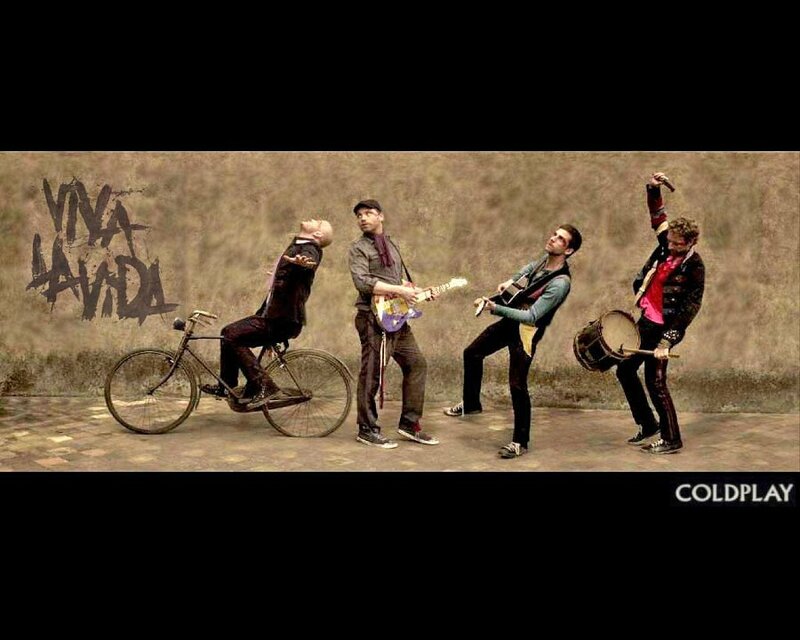 4 Coldplay Jonny Buckland is wearing black Chuck Taylors in this posed shot with an urban background. 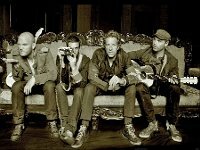 5 Coldplay Sepia version of the band shot on a couch. 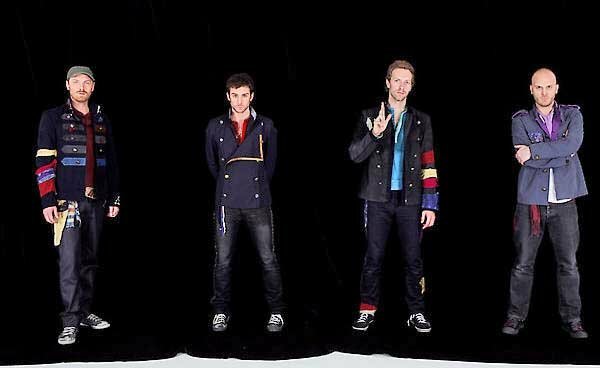 6 Coldplay Coldplay posed shot. 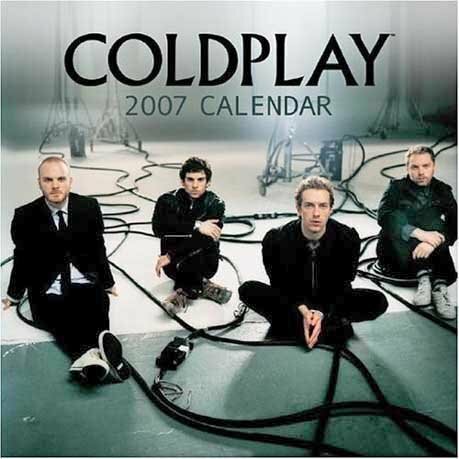 Chris Martin and Guy Berryman are both wearing chucks. 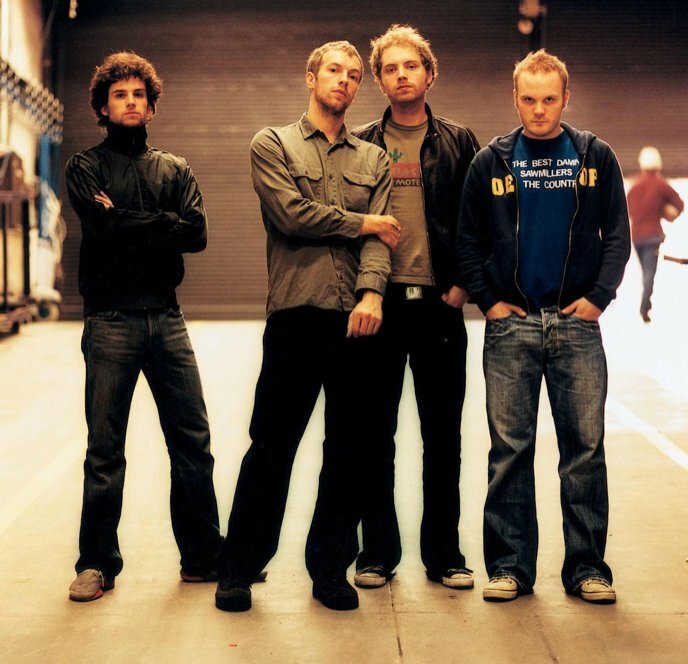 7 Coldplay Guy Berryman is wearing a pair of black Chuck Taylors in this posed shot. 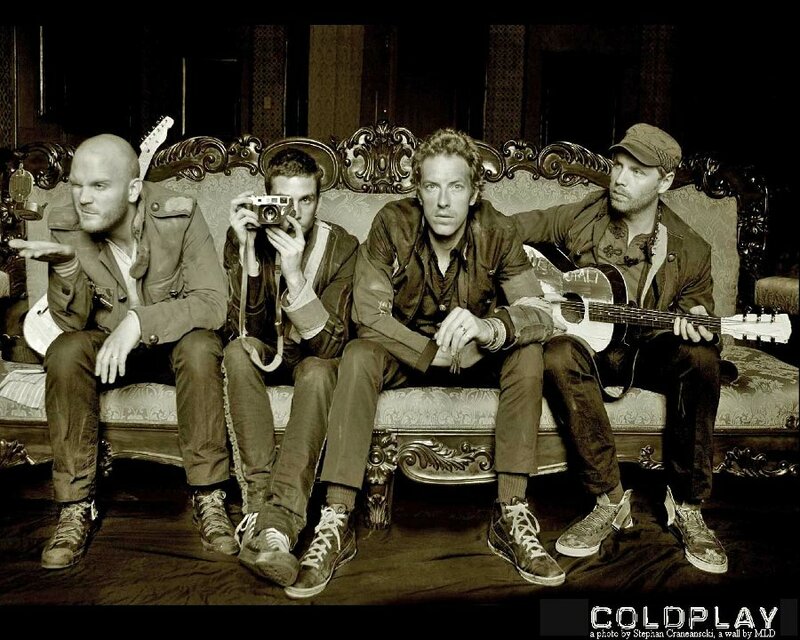 8 Coldplay Poster shot of the band. 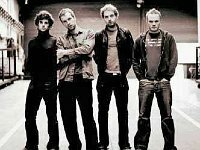 9 Coldplay Posed shot. 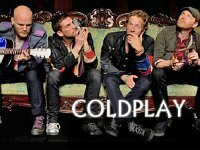 All band members except Chris Martin are wearing Chuck Taylors. 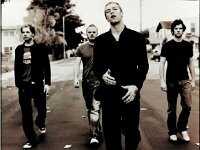 10 Coldplay Coldplay members walking down the steet. 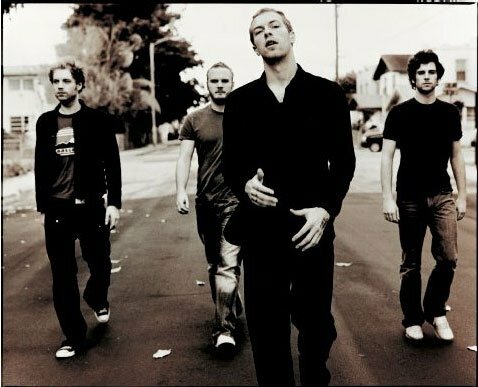 11 Coldplay Posed shot of the band. 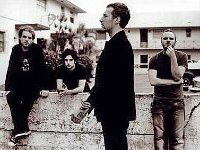 Coldplay are a British rock band formed in 1996 by lead vocalist Chris Martin and lead guitarist Jonny Buckland at University College London. 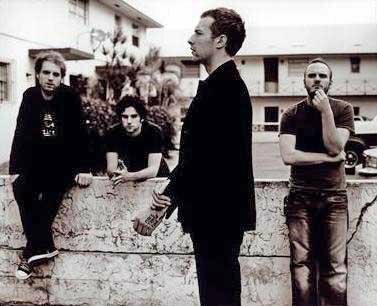 They achieved worldwide fame with the release of the single "Yellow" in 2000, followed by their debut album released in the same year, Parachutes, which was nominated for the Mercury Prize. 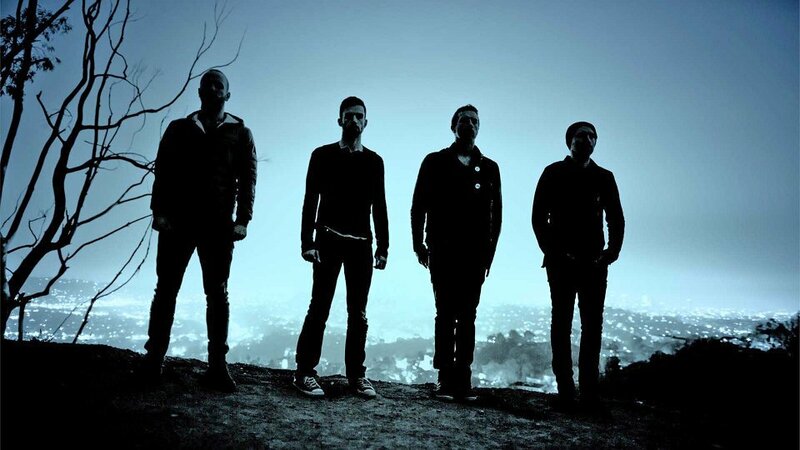 The band's second album, A Rush of Blood to the Head (2002), was released to critical acclaim and won multiple awards, including NME's Album of the Year. 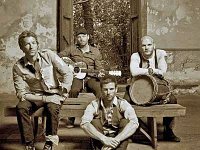 The band has won a number of music awards throughout their career, including eight Brit Awards—winning Best British Group three times—five MTV Video Music Awards and seven Grammy Awards from 25 nominations. 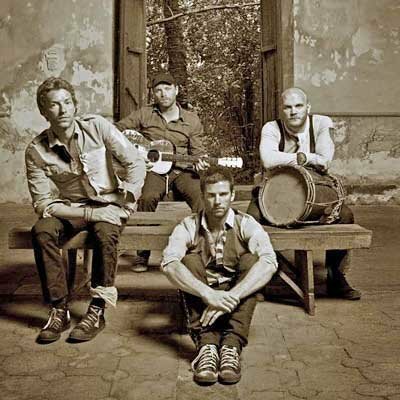 Coldplay has sold more than 80 million records worldwide.